Download this beautiful rustic wood shiplap texture for free. If you need a wood plank texture for your projects, you can use this image for free. Rustic wood textures are simply beautiful additions to any design. They add an warm organic feel to the scene. There are a lot of other wood texture on this site, but this ship lap rustic wood texture is probably one of my favorite. Adding this texture to your collection of wood textures is a must. For even more free wood textures, check out this awesome collection of Over 100 Amazing Wood Textures. This is an old rustic wood table texture with knife scratches. You can download the scratched wood texture for free. Rustic wood shiplap texture free for download for all kind of projects. This texture was made from an wood loge image and has a rustic natural look. So if you are looking for rustic wood textures you can use for free this image. The wooden texture background has horizontal ship-laps and a wood beam on the left side. You can use this texture as a background for different wood effects like carved wood Photoshop text style for example. You can also make a decorative bulletin board in Photoshop using this wood background. Painted wood fence texture with plastic panel background. You can download this wood and plastic fence texture for free and use it in graphic design projects. This is a rustic wood shiplap fence with wood grain texture and wood ring knots. You can use this free image as wood background or you can use it to add realistic texture in Photoshop to different elements. 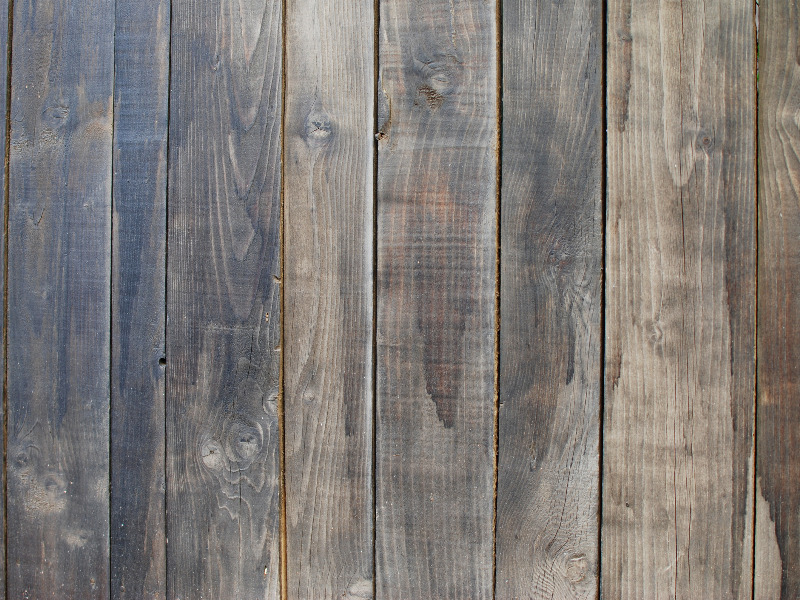 Rustic painted wood texture that you can download for free. This is a wood board texture painted with a blue cyan color. If you are looking for high resolution wood textures you can use this free image. Rustic wood backgrounds are great resources for graphic designers. A wooden surface can be used as background for text effects for example. If you want you can change the color of the paint in Photoshop using adjustments. Very old weathered rustic wood texture that you can download for free. This is a grunge wood background with scratches, stains and an old weathered look. Old wood table surface texture for you to use as background for all kind of graphic design projects. You can even use this free picture as wood texture overlay in Photoshop to create vintage effects. Download for free this rustic wood sign PNG clipart. Use the wooden signpost in Photoshop manipulations or any other graphic design projects that you have. Add carved or engraved text on the signpost using Photoshop layer styles. Change the color of the rustic wood texture using adjustment layers like gradient maps. Old wood texture that you can download for free. This is a rustic weathered wood texture image from an old farm. If you need wood texture free for commercial use you can download this old rustic wooden surface. This is actually a wood table with scratches and a distressed vintage look. You can use this wood background in Photoshop to create carved or engraved wood text effects for example. Rustic gray wood texture that you can use for free in your projects. This is a natur grey wooden texture to create interesting wood text effects in Photoshop for example. Simply put this wood texture over your text, add some layer style like bevel and emboss and you have a nice looking wooden text effect. Natural rustic pine wood with knots texture. This is a free knotted wood texture that you can use in your projects. The wooden pine texture has a natural rustic look without paint added. Seamless engraved wood texture that you can download for free. You can use this wood Photoshop pattern to create wooden backgrounds for example. You can also create this seamless carved wood texture to create a fence. The rustic wood fence has a decorative geometric pattern with diagonal lines and diamond shapes. Seamless natural wood texture that you can download for free. This is a tileable wooden surface that you can use in Photoshop to create wood backgrounds. The natural pine wood texture can be used in any graphic design project. You can easily change the color tones of the pine rustic wood texture in Photoshop using adjustment layers. This texture is great for creating carved wood or engraved wood effects in Photoshop. You can also make wood text effects using this free seamless texture. Old weathered rustic wood texture with stains and scratches. You can download for free the rustic wooden table texture. This wood texture has an old look with lots of water stains and scratches. Create beautiful vintage wood backgrounds for your projects using this free image. Pine natural wood texture that you can use for free. Use this rustic wood background in any kind of project free and commercial. You can use this wood texture to create engraved or carved wood effect in Photoshop for example. This is a pine wood panel containing resinous knots. You can easily change the wood-grain color tones in Photoshop using adjustment layers and gradient maps. We have lots of free wood textures so make sure you check our gallery for more wooden backgrounds and textures. Wooden sign PNG image that you can download for free. You can use this free wood signboard in all kind of graphic design projects. For example you can use it in Photoshop and add an carved wood text effect on the sign. This wood sign was made in Photoshop using rustic wooden texture. Download the high size image, if you are looking for an old rustic wood sign to use in Photoshop manipulations, game design, etc. Download this free cork texture that you can use to create cork board background image for Photoshop artworks. The cork-board texture has a rustic wood frame and can be used in Photoshop to display sticky notes, photos, paper pieces and pins. Free framed corkboard background that you can use to create bulletin board archive. Also this cork-board with frame is great as background for different paper Photoshop text effects. This cork board panel with wood frame is great as background for digital school scrapbooks for example. Seamless wood texture for Photoshop that you can download for free. If you want to create a wooden background in Photoshop you can use this wood seamless pattern. This is a beautiful golden oak wood texture with knots. Knots are imperfections that cause living wood grain to grow around them creating beautiful patterns. We have lots of seamless wood textures so browse our gallery for more free images. For even more free wood textures, check out this awesome collection of Over 100 Amazing Wood Textures. High resolution, beautiful exotic wood fiber texture free to download. This is an old exotic wood parquet floor texture that you can use for free in your digital art projects. Create wooden floor in Photoshop with this wood fiber tiles texture. Seamless wood grain background that you can download for free. This is a black and white stamp texture with a black and white wood grain effect. You can use this wood grain stamp texture in all kind of creative ways. For example you can create a letterpress grunge effect in Photoshop. Create a wood effect in Photoshop using emboss filter and this black and white texture. Vintage wood plank background that you can download for free. This is an rustic wooden floor texture with old paint and a distressed weathered look. If you want to create wood effects in Photoshop you can use this realistic wooden surface texture. The floor is made from old shiplaps made from natural wood with knots. The shiplap is a type of wooden board used for floors, fences, etc. High resolution texture of a tile made of exotic wood. This exotic wood texture can be downloaded for free.